1. OEM & ODM are acceptable . 2. 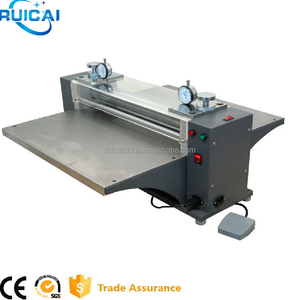 We can supply the samples. 3. 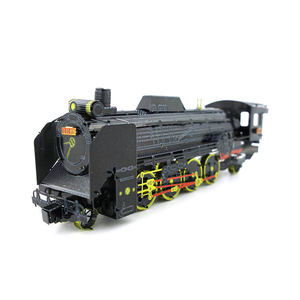 We are concertrated upon high quality toys. 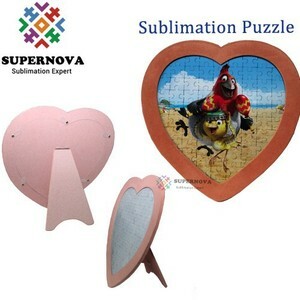 Zhejiang Datong Magnetics Co., Ltd.
Alibaba.com offers 39,728 jigsaw puzzles products. 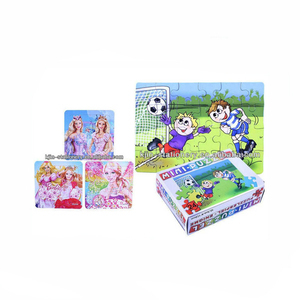 About 70% of these are puzzle, 22% are wooden toys, and 1% are paper & paperboard printing. 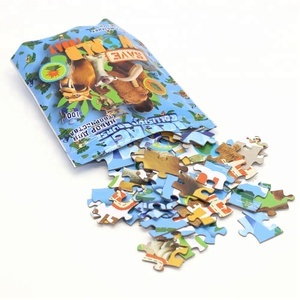 A wide variety of jigsaw puzzles options are available to you, such as educational toy, cartoon toy, and diy toy. 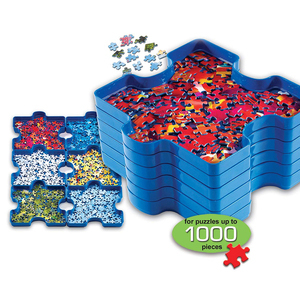 You can also choose from jigsaw puzzle, 3d, and party masks. As well as from paper, wood, and plastic. 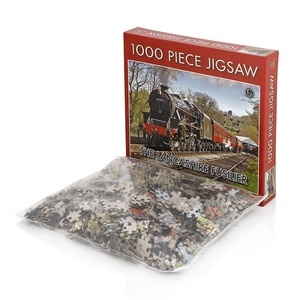 And whether jigsaw puzzles is abs, pp, or ps. 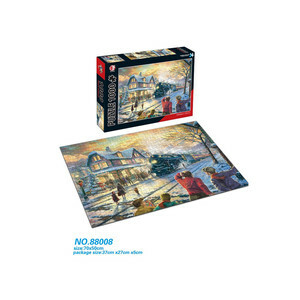 There are 39,101 jigsaw puzzles suppliers, mainly located in Asia. 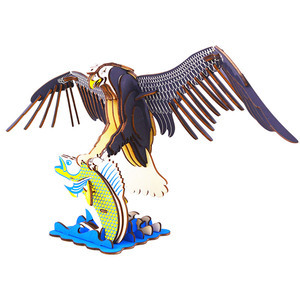 The top supplying countries are China (Mainland), Taiwan, and Hong Kong, which supply 98%, 1%, and 1% of jigsaw puzzles respectively. 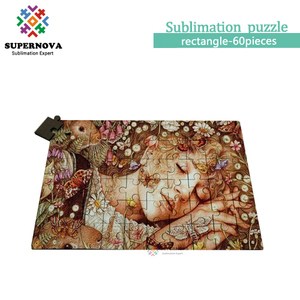 Jigsaw puzzles products are most popular in North America, Western Europe, and Domestic Market. You can ensure product safety by selecting from certified suppliers, including 8,189 with Other, 6,610 with ISO9001, and 3,896 with FSC certification.